Time to spread some holiday cheer! 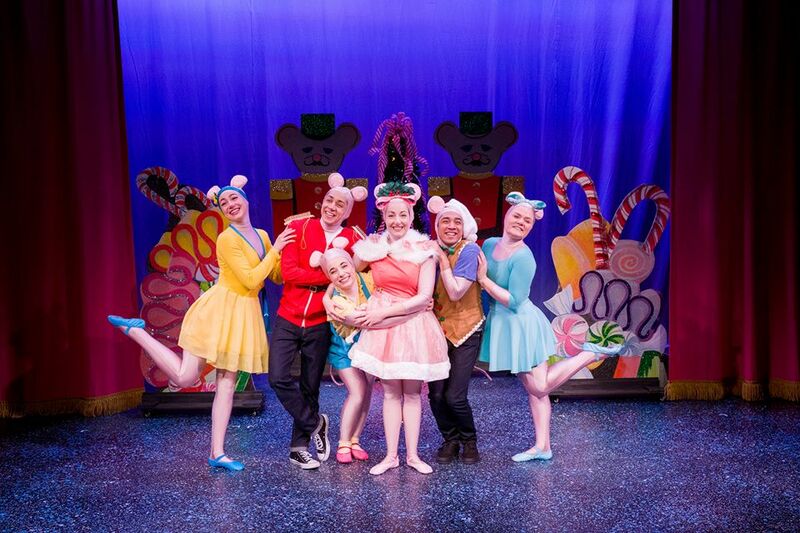 I am playing the role of Polly (Angelina’s little sister) in ANGELINA BALLERINA THE VERY MERRY HOLIDAY MUSICAL! The show is produced by Vital Theatre Company and performs at McGinn/Cazale Theatre on Broadway/76th Street.